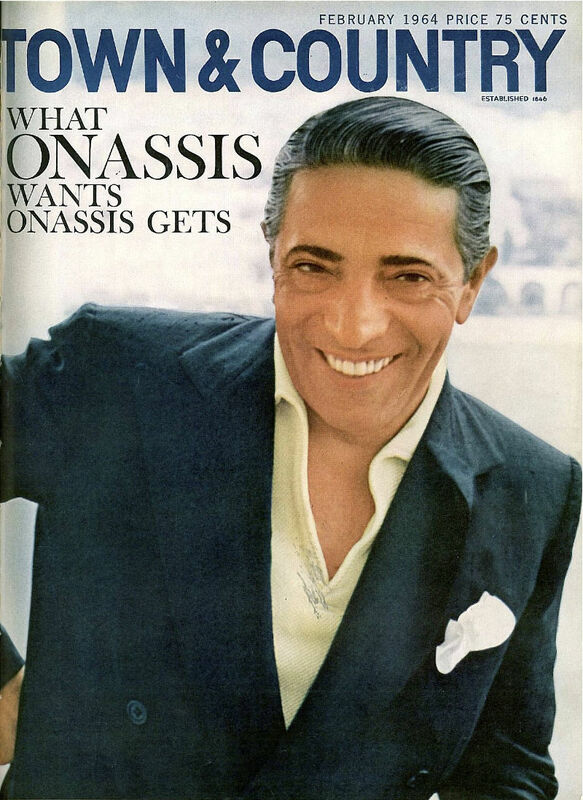 Most people in Greece may have heard of Aristotle Onassis before. Some may know this name better when Ari is mentioned. 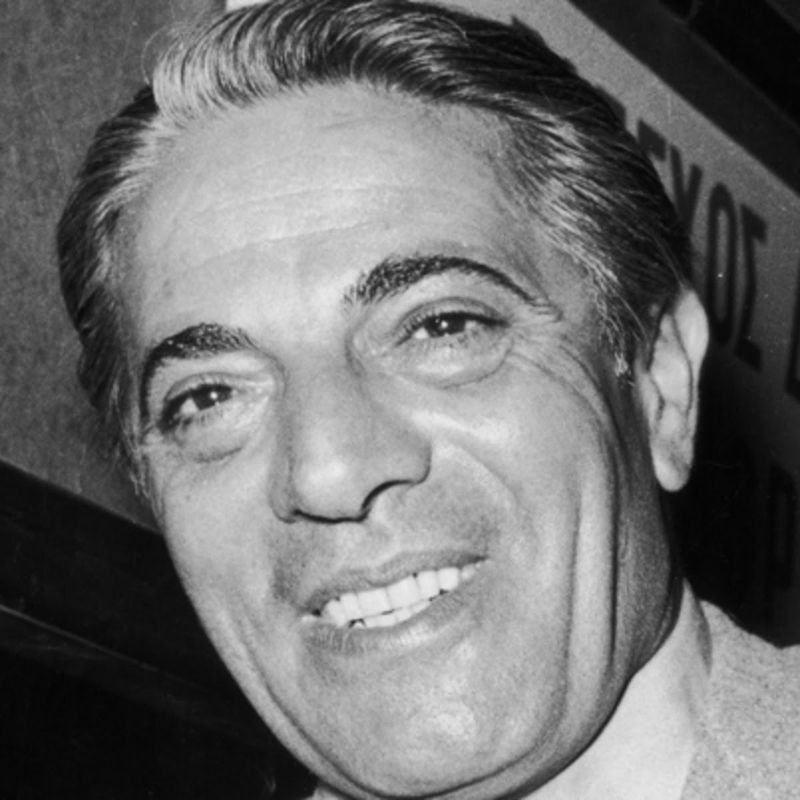 Well, Ari, Aristo, and Aristotle Onassis are the same person. The bottom line is that Greece must have been immensely privileged to be the home of such a tycoon. He was mentioned once as the wealthiest man in the world, hence making Bill Gates and the rest of Onassis's predecessors. He had the undeniable privilege of enjoying the position of the filthy rich men in the world, and this was considered pivotal in development and growth of his prominence. One thing for sure is that Onassis had a business hand. None of the ventures he engaged in failed for whatever reason. He is a perfect example of a committed and highly effective implementer of business ideas. All his life was based on business, and that is how he ended up building an unshakable empire. Well, Aristotle's prominence was based on three prime aspects- His success in business, his wealth, and most importantly his love life. Through his abled personality, he established companies in different respects whereby victory was never an option but a mandatory achievement. At no point had he ever exhibited failing capacity as a businessperson. 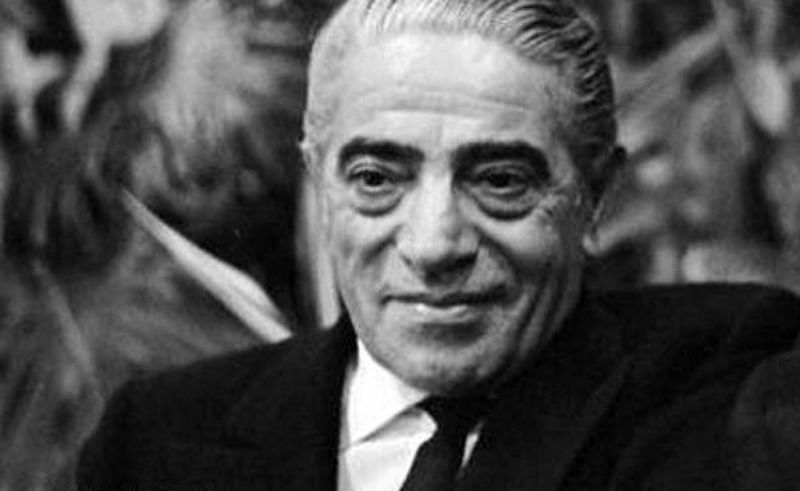 Through his success in business, Onassis managed to bag immense wealth. He swam in wealth almost all his life, but this came with the bitter process of pursuing success. His mark as the wealthiest man undoubtedly did not occur on a silver platter. There went through ups and downs on the whole success path but he boldly endured, and that is why he enjoyed the great fruits of wealth after that. 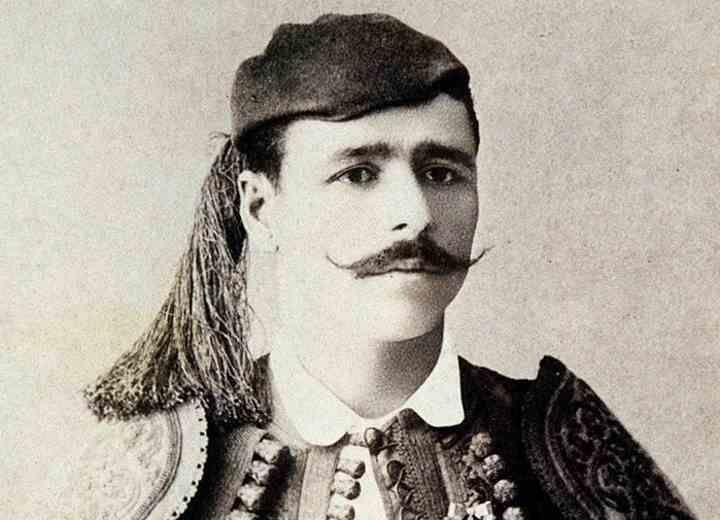 On 20th January 1906, Greece was set to welcome an infant who would be a significant influence on the Greek economy. (By the way and for the history the writer of this article Born also January in Greece as well -coincidence?) It was this fateful day that baby Aristotle was born. All his young life was filled with the immense love from his parents. He grew a very obedient child who could heed to the instructions of his parents. He was born of Socrates Onassis and Penelope Dologou, who had proven to be great parents for Onassis's full sister and two half-sisters. He would grow as a successful person since this had already been proven through the successful growth of the siblings. Onassis had a great privilege of growing under the watch of his parents and siblings and this is where he borrowed some inspirations that would see him become unstoppable in his career life. 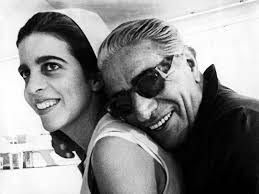 Onassis's father had to remarry since he had unfortunately lost his first wife. This, however, did not affect the growth of Onassis in any way. Onassis proved to be an undisputed genius in school when he registered impressive performance upon graduating from the Evangelical Greek School. It was from this performance that he was able to triumph into business, first as a shipping entrepreneur. From this venture, he successfully saw his children through the most prestigious schools in Greece. He was interested in giving his children the life that he got from his father and that is why he never hesitated to enroll them in prestigious schools. It would not be wrong to say that Onassis was highly versatile as far as learning new languages was concerned. Soon after graduating from the Evangelical Greek School, he could comfortably communicate in Spanish, Greek, English, and Turkish. This was an added advantage for him since he was into a business that went international. Did you know that one of Onassis's girlfriend ended up dying due to depression? Yes! This happened shortly after Maria Callas, the longtime girlfriend, was dropped for Jackie Kennedy, the widow of the former U.S president, John F. Kennedy. The news that Onassis had preferred Jackie over her was too much for her to bear, and that is why she ended up succumbing to depression. One sure thing is that Callas was so much in love with Onassis. Onassis's love life was an interesting one. His affair with Callas was considered as an obsession on both ends. 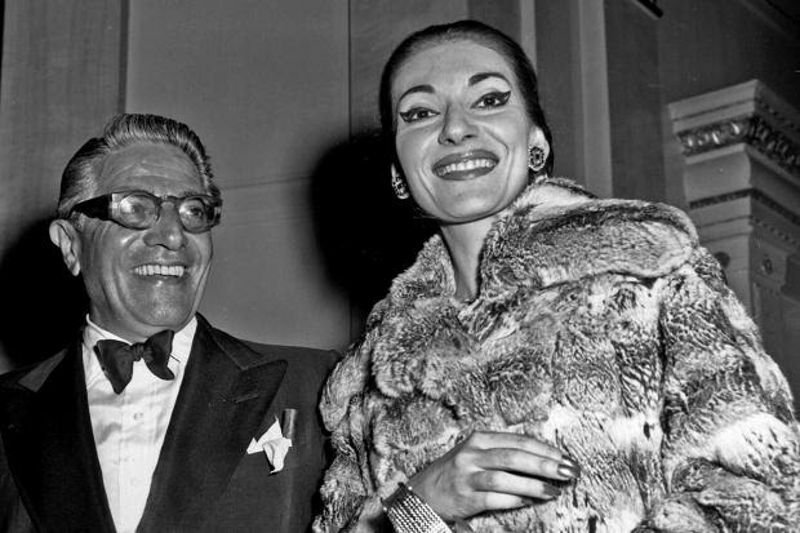 Here is Onassis, the wealthiest man on earth back then, and here is Callas, a World most significant Opera Diva. This combination must have been as a result of feeling obsessed with each other on the grounds of achievements. The union would eventually turn into an exciting love story. At least the two fell in love with each other hence sparking such a romantic and wealthy relationship. It was quite unfortunate that Callas never enjoyed the privilege of living with the man he considered as her love partner. Well, the whole love story ended up a nasty and notorious one to the extent of subjecting Callas to bouts of depression, which took her life eventually. 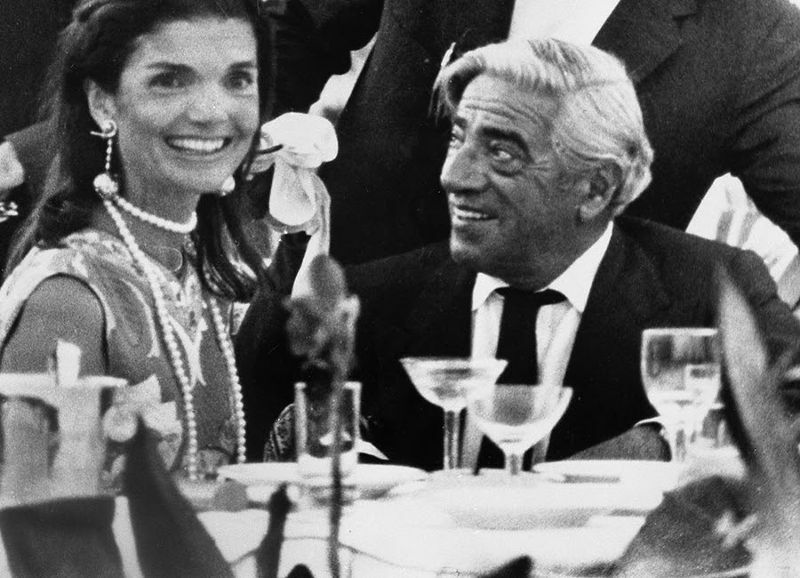 Onassis blatantly opted for Jackie over Callas. While this may not have been fair on one side, there could be some reasons behind the bitter decisions. To Onassis, life had to continue, and he had to make even more bucks from his flourishing businesses. Onassis's love life was not to become bright yet. The so-called Jackie would turn out to be a very extravagant lady. She was thirsty for money to the extent of spending too much on entertainment and jewelry. This never sounded fair to Onassis. Jackie was one of those wasteful ladies who can easily siphon one to poverty. She could make tons of cloth purchases even when she had plenty of them hanging unwrapped. In fact, all her dresses can only be termed luxurious. 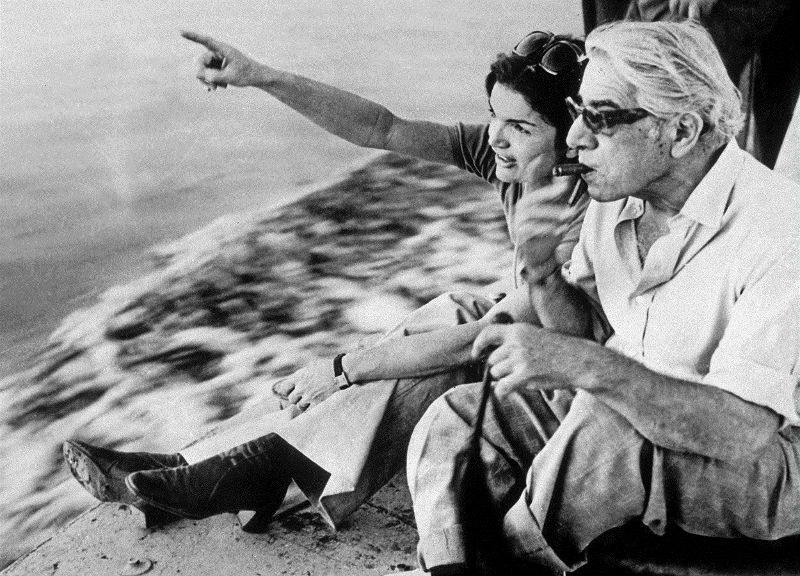 At one point, Onassis thought of divorcing Jackie simply because he could not condone the extravagant life that Jackie lived. It was not a happy life for Onassis even if he was filthy rich by then. He was too glued to his wealth that he could not stand to see even his own wife squander the money that took him ages to gather. It was until the death of his favorite son, Alexander, that he decided not to engage in a divorce process. At this juncture, the vibrant and optimistic Onassis was down in shutters. He had lost the meaning of his life following the tragic plane crash that claimed his favorite son's life. At this juncture, he had to focus on other matters other than love life. In essence, the marriage between Onassis and Jackie was not all that Onassis would have wanted. Circumstances compelled the tycoon to live with Jackie despite the great love that Callas had portrayed. Moving away from the love life, Onassis indicated his interest in venturing into a business when he went to Argentina and pursued a commerce course. In the process, he got his first employment as a telephone operator in one of the Argentinian corporations. One definite thing is that the experience in Argentina sparked added interest in Onassis to become a business tycoon in the future. It was in Argentina that he profusely worked hard and gathered his first fortune, which would see him establish and expand his shipping business. The shipping business would eventually become his central empire and one that would see him turn into an independent person, one whose interest was now centered in growing an unshakable business empire. In just a short span, Onassis had already established over seventy shipping vessels, which included tankers and freighters. Interestingly, all of his vessels and freighters had a Panamanian flag on them. Perhaps this was meant to communicate his unwavering support and love for Panama. Aside from that, his entire fleet moved tax-free and also operated at a remarkably low cost. This, however, did not stop him from making extraordinary profits from the business. Even in the existence of other great companies such as Texaco, Onassis managed to maneuver around the competition and make a large income from the same. It was after that that he made entry into other places such as Monaco and Saudi Arabia with the interest of expanding his shipping business. It came to a point where he obtained ownership of companies such as Olympic Airways and Arabian American Oil Company. These were considered as major global influencers of the shipping industry since they were large and established enough. This, however, does not mean that Onassis lost touch with investment in his native country, Greece. 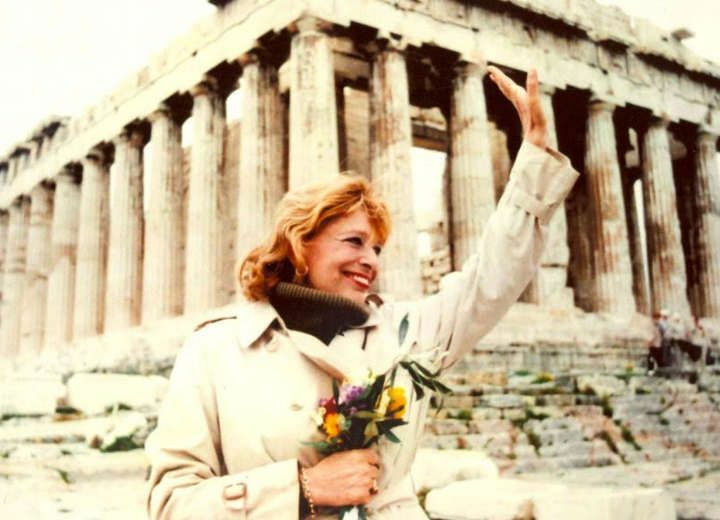 In fact, he had already turned strong enough officially to be among those who were for the privatization of the Greek National Airline, let alone Olympic Air, which he founded in 1957. One thing for sure is that Onassis was very much interested in building a shipping empire that would see him turn into a rich man at the global level. Today, Greece and the entire world feels the legacy of Onassis in the excellent shipping empire that he managed to establish. No competitor would have gotten any closer to what Onassis and his chain of business empires had to offer. Even today, his business legacy remains unshaken but not as it could have been in his presence. He was indeed a mega person as far as business is concerned. The hand of death is always ruthless and inconsiderate. Onassis would shut his eyes on March 15th, 1975. The Greece business environment would come to a standstill on this fateful day. No one wanted to believe that the nation had lost such a great gem, but unfortunately, that was the bitter truth. He succumbed to respiratory failure while undergoing treatment in France. The complication would gradually squeeze out the life of Onassis, especially in his last years. 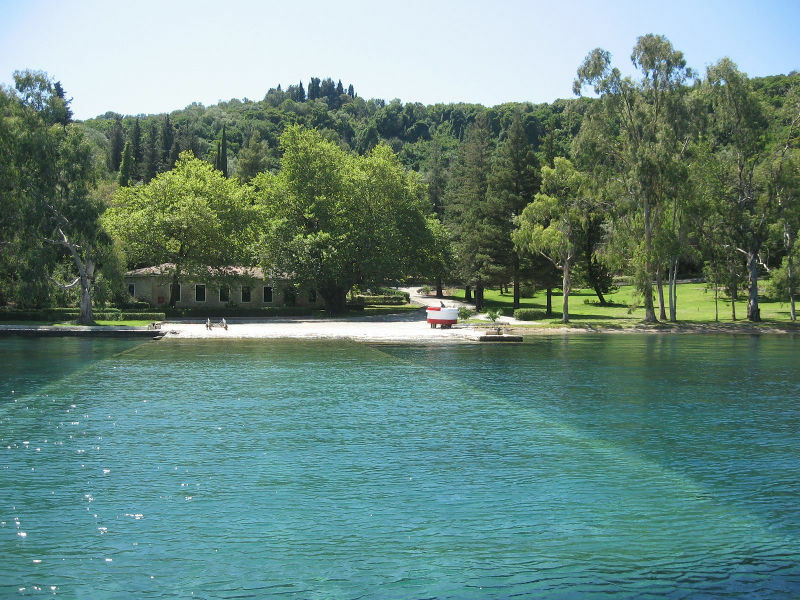 As the patriotic son of the soil that Onassis was, he was laid to rest in Skorpios, Greece. Everything in his will was meant to leave an outstanding legacy, one that would see his name fly high even in his death. One of the clauses in his will stated that he would want a foundation established in memory of his deceased son, Alexander. This came to pass since The Alexander S. Onassis Public Benefit Foundation was built soon after the death of Onassis. A whopping 45% of Onassis's estate was injected into the foundation to help it run flawlessly for as long as it can be. The remainder of 55% was granted to his daughter Christina. His shipping interest remains alive since the foundation named after his son deals with matters in that line.